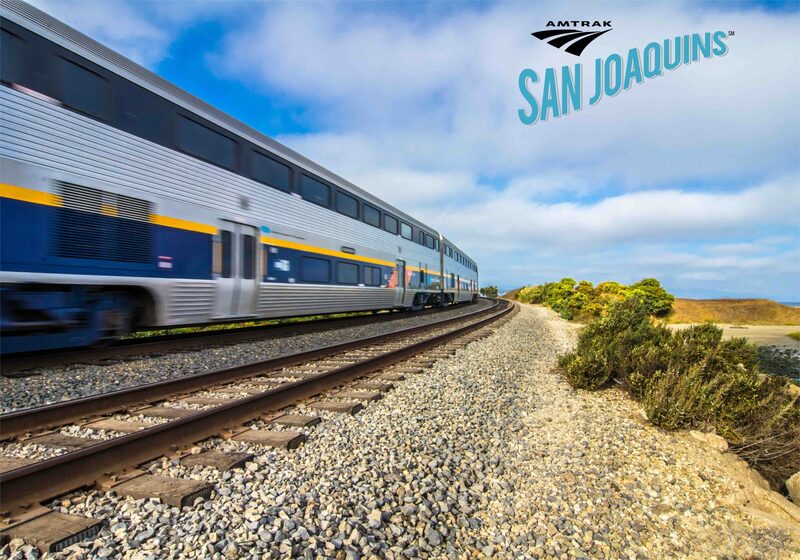 In December 2015, Amtrak’s San Joaquin Rail Service issued a Request for Proposal (RFP) for marketing and outreach in Kern County to more than 400 public relations firms. Providence successfully responded to the RFP and secured an interview that ultimately won Providence a contract in January 2016. In June 2015, the San Joaquin Joint Powers Authority (SJJPA) entered into an Interagency Transfer Agreement (ITA) with the state to transfer administrative responsibilities of the San Joaquin Intercity Passenger Rail Service from the state to SJJPA. SJJPA was established in June 2012 after Jerry Brown, California’s former governor, signed the Intercity Passenger Rail Act of 2012 (AB 1779). AB 1779 requires the SJJPA to protect existing San Joaquin rail services and facilities and seek to expand services and sustain the development of the San Joaquin Corridor. The San Joaquin Corridor is one of three Amtrak corridors, or rails, available for train travel in California.